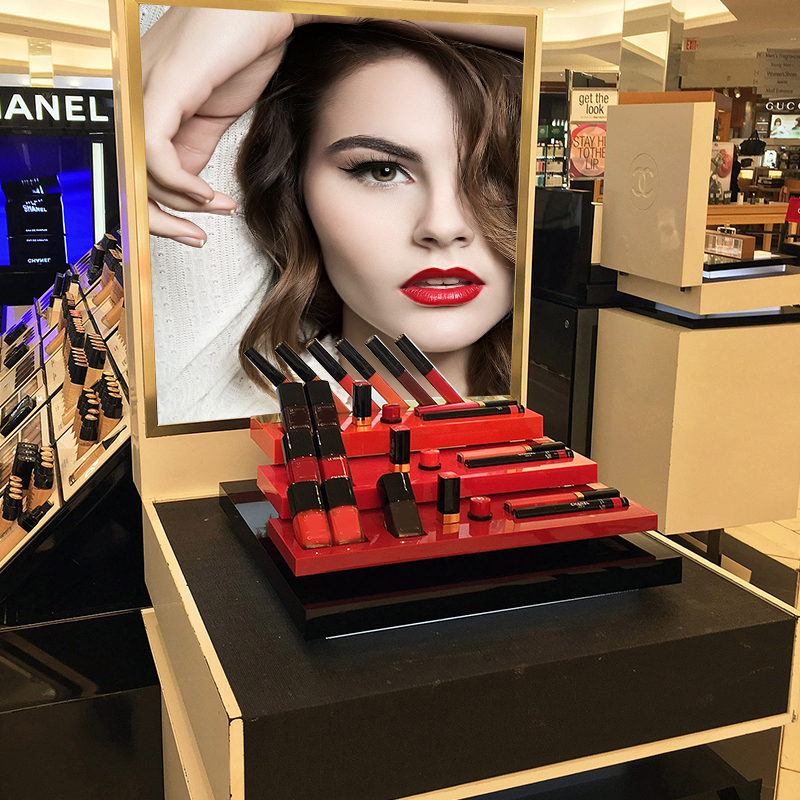 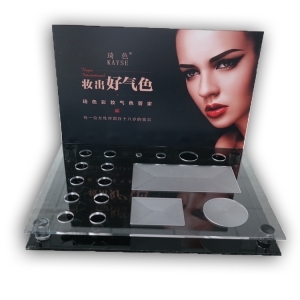 1.Durable & Elegant clear acrylic makeup stand. 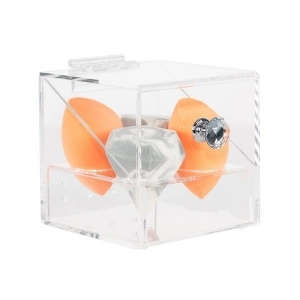 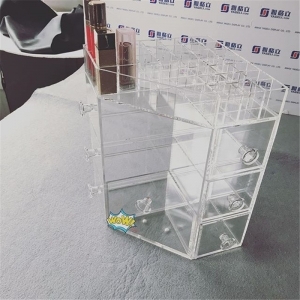 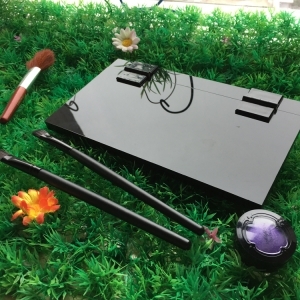 3.Easy to maintain and clean, this clear acrylic makeup stand can be scrubbed with soap and soft cloth. 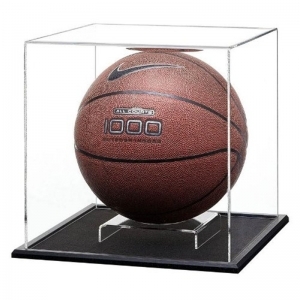 5.Good choice for home and shop mall, also can be customed as your requirements.